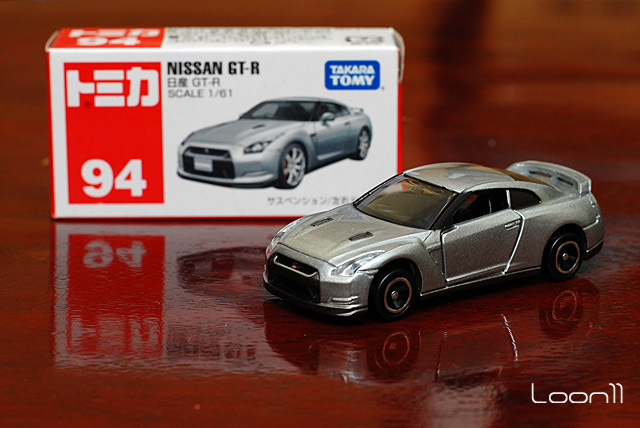 The Nissan GTR cast from Tomica is a good cast (pic). 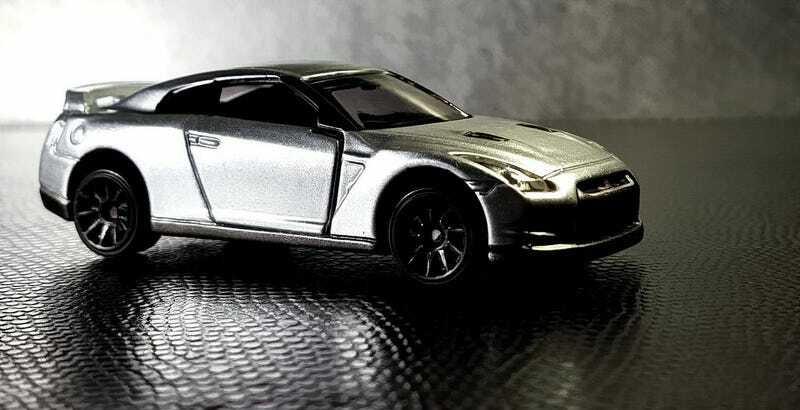 Its very detailed for its size, has complete tampos, spring-loaded opening doors, working suspension, and its headlights are glass not stickers. However, a huge turnoff for me, was its wheel size... which is very small. So a wheel swap was in order. Tried on a couple of wheel sets from MBX and HW... and while some fit well, the car stood a little too high.I wanted to maintain its ‘lowered stance’ but make the wheels somewhat bigger. 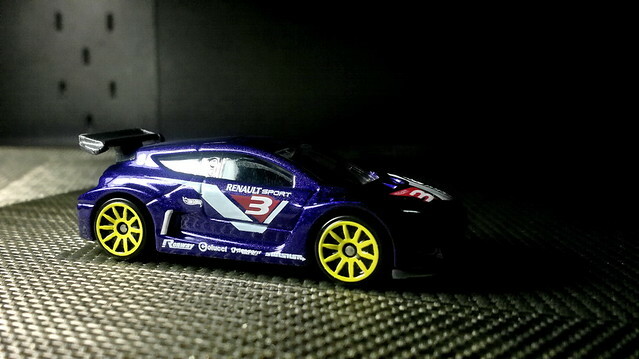 After some digging in the box, I found a HW Renault Megane with multi-spoke style wheels (pic), and it was perfect. All I needed to do was take off that yellow coloring and its done.